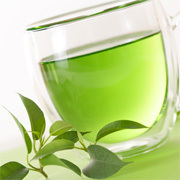 Purchase 100 Genmai Matcha tea bags without the box and save 25%. 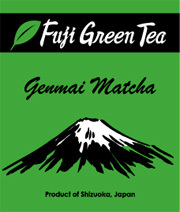 Genmai Matcha tea bags have the same outstanding taste as the loose leaf teas. Genmai Matcha is a very tasty combination of Sencha, Genmai (toasted brown rice) and Matcha (high-quality tea leaf powder). The Genmai gives the Sencha tea a wholesome, nut-like flavor. The Matcha gives it a deep green color and very pleasing aroma. The pyramid-shape fine-mesh teabag makes brewing quick and easy. Each tea bag is individually packaged in a foil wrapper to insure freshness. Packed in a cellophane bag for convenient storage.